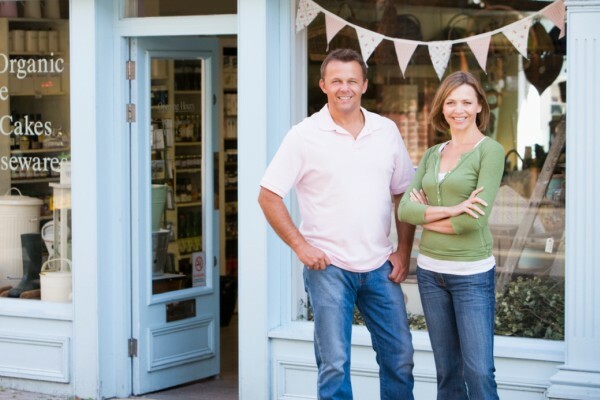 Most business owners will leave the business they own to their family in their will. Before those with large estates do that however they have a few important questions to think about and answer about that will. First, do their heirs have the money to pay the estate taxes on the value of the business? Next, do their heirs know what the business is worth? The owners will need to find the answers to those questions because their heirs either don’t know what the value of the business is or aren’t interested in what it is. Here’s the challenge though, when it comes time to assess the value of the estate of the owner, the IRS will tell the heirs what the business is worth. Then they’ll want taxes paid on that value. Do they have the money to pay those taxes? When it comes to the valuation process, naturally to avoid a higher estate tax bill the heirs will want the IRS to put a lower value on the business while the IRS will want to put a higher value on the business. Guess who usually wins out? Many times heirs will have to sell homes, stock or other assets to pay that estate tax bill. Worst case scenario they may have to borrow money or even sue remaining partners to satisfy the IRS. This is not what the owners wanted to do to their loved ones and their former partners. These methods of valuation answer the question of what the business is worth but leave another one unanswered. Namely, how do you set aside money to pay the estate taxes based on the value of the business? In many cases the answer is, by setting up a guaranteed fully funded buy sell agreement (http://en.wikipedia.org/wiki/Buy-sell_agreement ).This is an agreement where the terms are laid out what happens to a business should something happen to one of the owners. As part of the agreement it looks to put a value on the business and determines a way to pay for it. Here’s a challenge for business owners when it comes to valuing their business with the buy sell agreement. Simply put, the value changes. The business owners started 20 years ago is worth more today than it was 20 years ago. And since most owners don’t know when they will create their estate for the IRS to value, they should look to update the value in their guaranteed fully funded buy sell agreement every few years or so. Remember the IRS will want taxes to be paid by the heirs based on what the business is worth and if the heirs don’t have the money to pay that estate tax bill, problems arise. Are Heirs Qualified to Run the Business? Finally, is a partner’s spouse or children qualified to take over the business if they pass away? Again, the buy sell agreement can spell out what happens to the business if one of the owners passes away. This even applies if the business is owned by one person. Wills are a great way to start the process of transferring a business to loved ones and friends however there are a few gaps with it that can be filled by a guaranteed fully funded buy sell agreement. Working with a qualified and licensed insurance advisor and other team members can go a long way in filling those gaps. Previous Previous post: What Are the State Income Tax Rates for Each of the 50 States?